Did you know that bloggers can earn big through affiliate sales? This post is going to tackle How to Make Money Online with ShareASale – affiliate marketing. 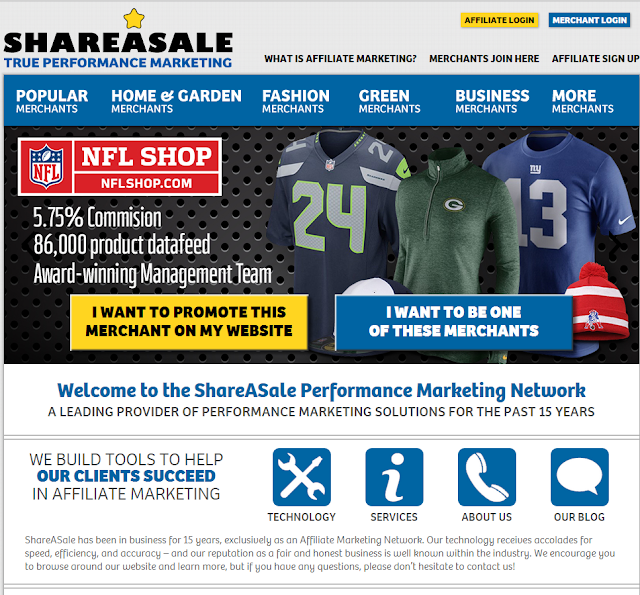 As one of the most popular affiliate marketing services online, ShareASale continues to add merchants and currently offers over 2,500 merchants for their affiliates to select from. With a large array of categories for affiliates to choose from and an easy-to-use site, ShareASale brings affiliate marketing to the masses. With reports and sales updated in real-time, users are able to watch their commissions steadily increase. Share-A-Sale is a definite alternative and additional online income stream for us bloggers! Shareasale has a very user friendly and easy to use interface. Pay Per Sale and Pay Per Lead both type of programs are available there. A few programs pay 2 Tier commission too. It is simple and easy, and add to that having high paying affiliate programs. The infrastructure of ShareASale makes it possible to earn residual income. You get paid recurring revenue each month for a single sale. But you'll have to find, apply and get approved to these merchants first! Another great part of ShareASale affiliate program is the tier program. It means you make money when your referral make money! It also pays per referral!!! ShareASale pays per referral as well. An affiliate network which is an affiliate merchant; isn’t attractive? You get pay $1 per free affiliate sign-up who attract a lead, $150 per referred merchant. It pays for performing well. With ShareASale, you earn both per lead and per sale. It has detailed reports and It covers your field of interests. Lastly, it is free to join. You do not have to pay to join. It is free. So, nothing blocks you from giving it a try and making money with ShareASale. You can receive your money through Payoneer via US payment services. Find and select the best vendors to work with, share their ads, links, pages in your site/blog and wait for the money to come in via leads, or sale! Do go over to ShareASale and sign up if you haven’t already done so. By the way, that was an affiliate link, so I’ll get $1 if you sign up with them, place an advert and generate a click on your advert. I hope you don’t mind! You will be guided through five steps that are pretty self-explanatory. After completion of the sign up process, you will have to wait for confirmation and account approval. Confirming can be done easily by either clicking an approval link sent to the email address registered with the domain or by placing a custom text code between the <head> and </head> section of your website template. The dashboard is as easy to navigate as it could be. The first thing you notice is a to-do-list that enables you to find what incomplete tasks you need to perform. The threshold payment for shareasale is $50 only. This is easily attainable by any blogger. Sometimes a single sale makes more than $100 alone. The payment is made on 20th of each month. You can check out your earnings daily. For new publishers (we, the affiliate marketers) we have the merchants section where you can hunt the top merchants (the companies whose products will be promoted by you). You can then sign up for the merchants individually; if there products that interest you, then you can promote them. 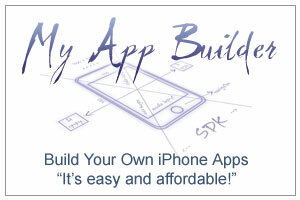 Promote products that pay you hugely for single sign ups. Choose products that fit your niche. Promote products you use or have an idea of it. An Affiliate Program allows you to place links to our products on your web site. By placing these links, visitors to your site have the opportunity to buy products. If a product is purchased through a link on your web site, we pay you a commission for each sale. An Affiliate Program allows you to make money by referring customers to our web site. Every time you refer a customer to us and that customer makes a purchase, you earn a commission. It’s that simple! Founded in 2000, ShareASale is an famous affiliate marketing network based in Chicago, Illinois. ShareASale pays commissions to affiliates based on sales. As an affiliate marketer, you can choose from more than 4,500 programs that allow you to earn these commissions. In addition to the network of affiliates ShareASale also operates a network of merchants. Shareasale is one of the trustworthy and reliable resources for affiliate marketers like me.